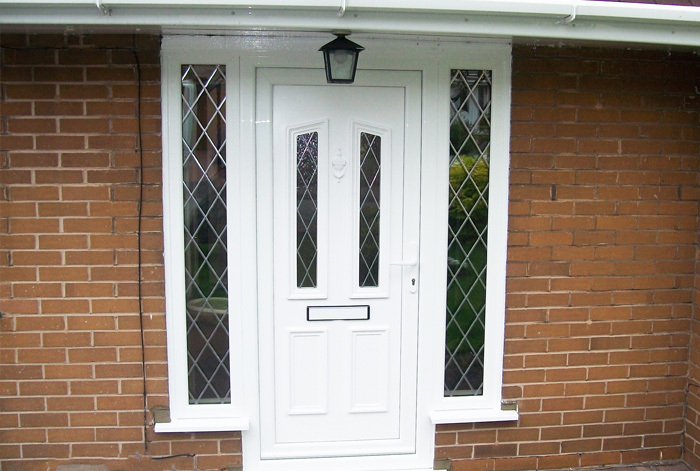 Waterside Windows probably offers the largest range of uPVC front and rear residential entrance doors throughout the Birmingham and Solihull areas. All our doors not only look great and will compliment any style of home from traditional to contemporary but also give you the peace of mind knowing the door you choose will have all the latest security features as standard – already built-in! 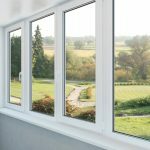 All our uPVC doors in Birmingham are manufactured to the highest specifications, and reinforced using the very best locking systems including dead locks and door furniture that is available in the industry today. All our uPVC doors are double glazed (some triple) and installed with toughened safety glass as standard, and finished with top quality door hinges, handles & letterbox hardware options. Waterside residential doors are installed with Pilkington toughened glass, offering a wide selection of patterns. To view the range of Pilkington glass patterns, please click the logo image below. 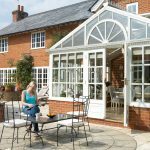 All our uPVC door profiles are extruded to both BBA specification and BSI standards and certified. 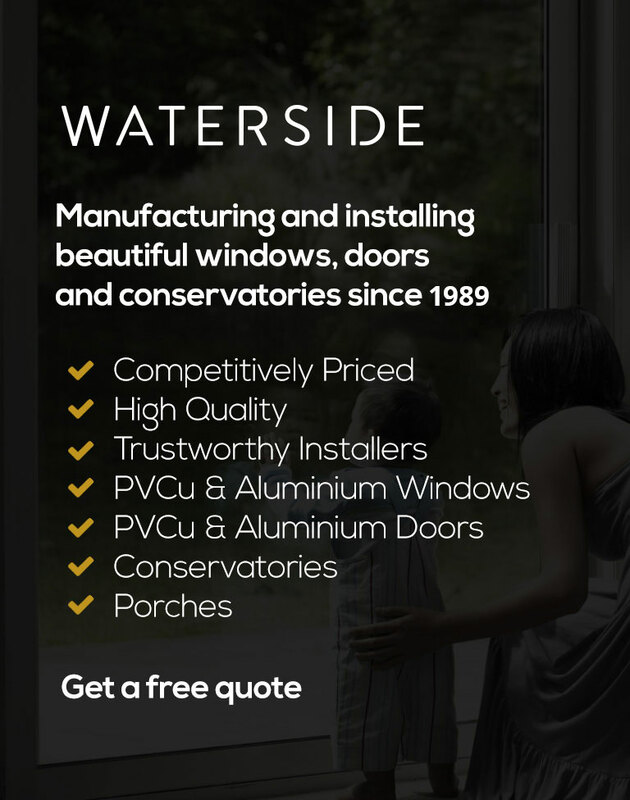 If you require a brochure or general information about our uPVC Doors or a friendly no obligation quotation for your planned home improvement in the Birmingham or Solihull area, please contact Waterside Windows on 0121 706 9633, email us at sales@waterside-windows.co.uk or use our ‘Online Enquiry Form‘.